Modelcollect. 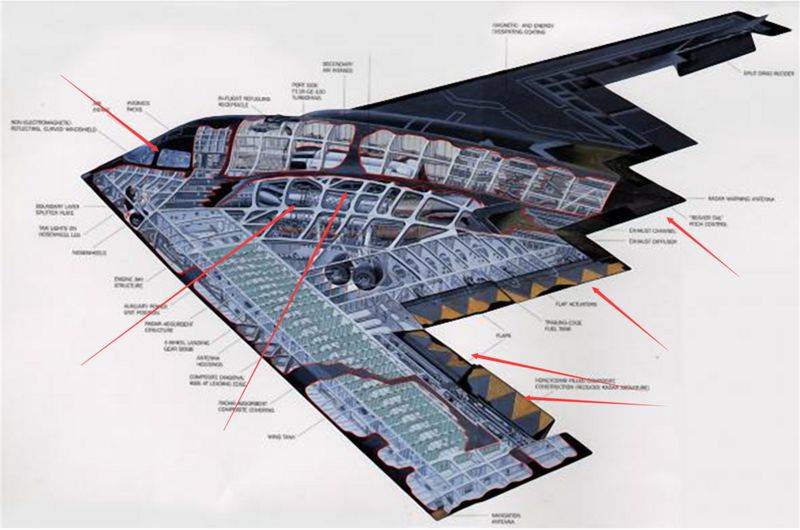 USAF B-2A Spirit Stealth strategic Bomber design, Featured detail , and planning. 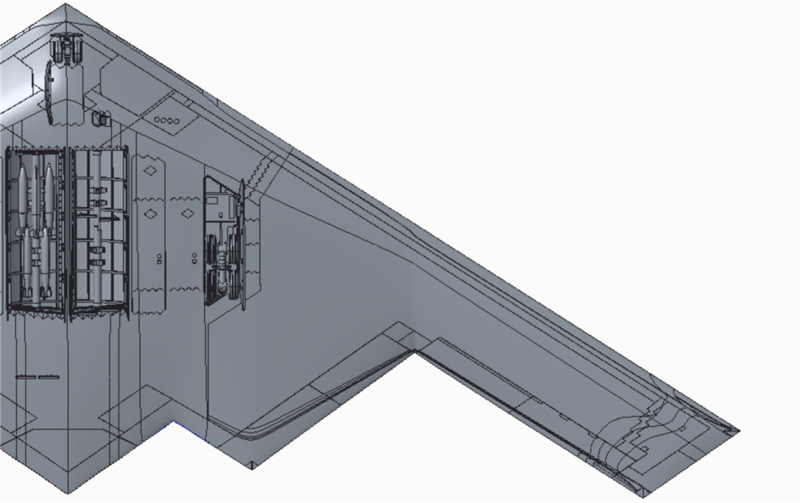 USAF B-2A Spirit Stealth strategic Bomber design, Featured detail , and planning. USAF B-2A Spirit Stealth strategic Bomber is our second Big aircraft, in this aircraft, i have following plan in this type model. For a bomber, 73*29 cm size , its need a lot of detail for show it. current design error and correcting planning, we already find those error in design, and we are fixing them now, hope can finish it in 1 month. Hello, I have A question about your upcoming 72nd B-52H kit: does it come with the Heavy Stores Adapter Beams (HSAB) ? This kit is an massive improvement over the old Testors. However the instructions say nothing for the painting of the sub assemblies, no mention at all. 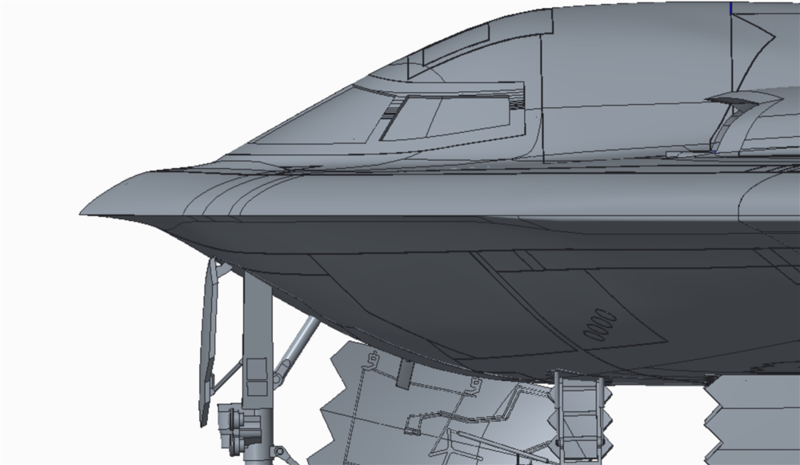 Modeller has to find photos and books to figure out what color to paint the cockpit, bomb bay, landing gear etc. secondly the bombs are molded wrong, are the bombs GBU 31 ? and the shape looks like MK-83 iron bombs. for 130 US$ kit we would expect even cruise missiles and atomic weapons.